Transporting all your belongings from Brisbane to Newcastle can be very challenging. The two cities are separated by 774 kilometres and it takes over 8 hours to cross the distance. 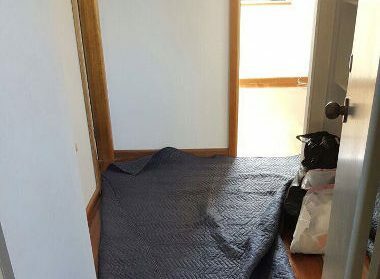 DIY removals can easily take 2 days or more, which is why hiring Brisbane to Newcastle removalists is a better choice. 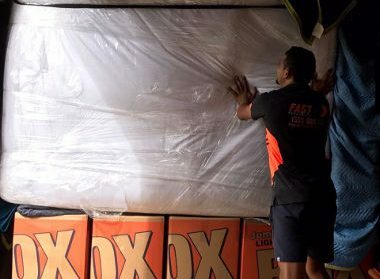 At Fast Removalists, we have an experienced team of professional removalists who can handle different kinds of removals easily. 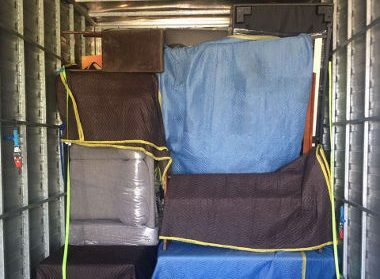 How to professional Brisbane to Newcastle removalists work? 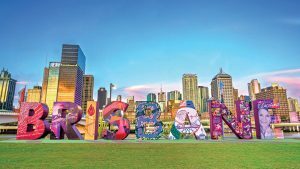 Planning by removalists Brisbane to Newcastle – It’s easy for a move to become disorganised and messy if there’s no proper plan in place. Inexperienced removalists can lose track of items or even lose their way on the trip. Our well-trained removalists understand the importance of thorough planning for every move. They consider factors like distance, amount of items to transport, location, traffic and road conditions, etc. when they plan. This ensures they are prepared for any problems during the move. It also ensures all items research the destination on time without being damaged. Packing by the best cheap interstate removalists – While removalists are careful when they load and unload your possessions, the items still need some protection during the moving process. Good quality packing provides this protection, ensuring your possessions aren’t damaged during the trip. 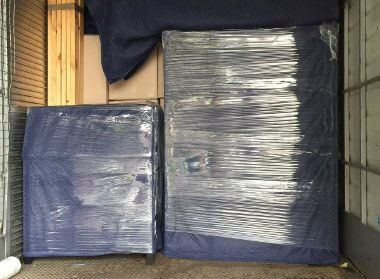 Our removalists will use new, good-quality packing materials that provide maximum protection to items stored inside. They will double check the seals, make sure fragile items are packed securely, and create a list so they don’t lose track of your possessions. Our teams consist of an interstate and a professional furniture removalist so there’s no need to worry about anything being damaged. Loading by interstate and professional furniture removalist – Carrying heavy items over stairs or through narrow hallways requires a considerable amount of skill. Experienced removalists train for several months so they know how to hold, carry, and load all kinds of items safely. Inexperienced removalists can injure themselves or cause damage to your property in the process, which can lead to additional expense. Professional removalists will load everything quickly and efficiently with the help of tools like ramps, trolleys, pulleys, etc. Every team also has a safe furniture removalist to ensure all furniture items are transported properly. Good quality cheap interstate removalists – We provide multiple flexible options for residential interstate removals. Our team can carry out a full-service move that includes packing, loading, unloading, unpacking, and related services. This ensures clients can just sit back and relax while our experts handle every aspect of moving. Our team also provides a partial removal service that only includes loading and transport services. You can save money on professional packing services by packing the shipment yourself. Our team will pick it up on the scheduled time to transport it to your destination. 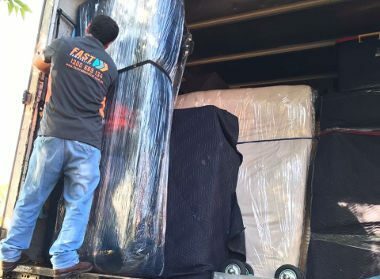 Commercial removals Brisbane to Newcastle Removalists – We are considered one of the most reliable and best interstate removal companies by commercial clients. Our team can handle office, store, warehouse, and other such business-related moves well. They will plan the removal process meticulously to ensure the process is completed as quickly as possible. The team will pack everything from products to furniture efficiently so they don’t sustain any damage during the move. Affordable furniture removalist – Furniture removals require specialised skills as these items are difficult to transport. They can be heavy, are oddly shaped, and difficult to hold while navigating through a property. 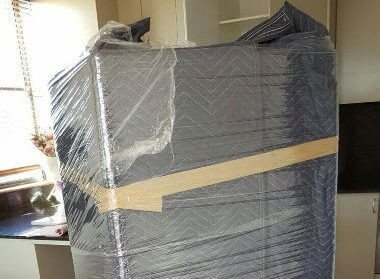 Our best furniture removalist will pack all items carefully to protect the finish during transport. They will disassemble large pieces of furniture like beds, cabinets, tables, etc. so they’re easier to transport. These disassembled pieces will be reassembled carefully at the destination. Our team will double check structural integrity of reassembled pieces before calling their job done. Small removals – Not all removals require large trucks and a big team of removalists. Small offices, dorm rooms, etc. only need small removal services and we offer this option to our clients. You can choose small removals or cheap interstate backload moving services if you have fewer items to transport. Safe interstate backload – This service is designed for clients looking for affordable moving services to transport couple of items. Instead of reserving an entire moving truck, you can book the required amount of truck floor space. You will be sharing one moving truck with other clients on the same route, which can help save a lot of money. Fast Removalists is a licensed company with a well-established reputation in the industry. We are cheap interstate removalists with insurance so if something is damaged during the move, costs of replacement or repair are covered. Our website has a removalist cost calculator to help clients plan their budget. You can also call request a full estimate to get a better idea of expenses involved. Fast Removalists is a reliable and experienced company. We have a team of experienced Brisbane to Newcastle removalists who can handle all kinds of moves easily. Give us a call or contact us through our online form if you want to know more!